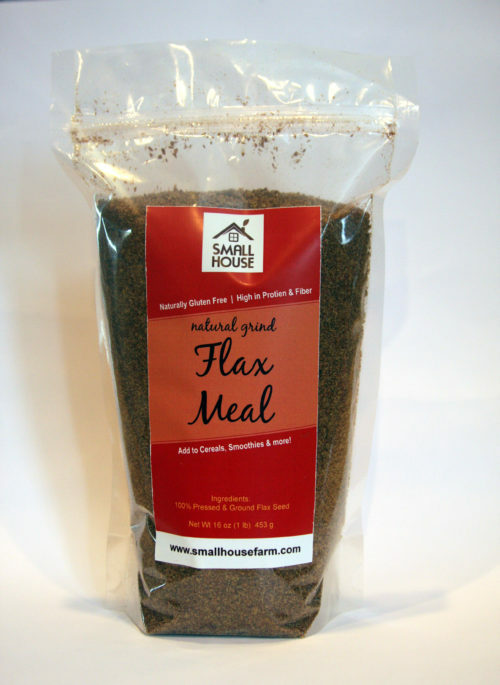 You will likely never find another Flax Meal like ours. 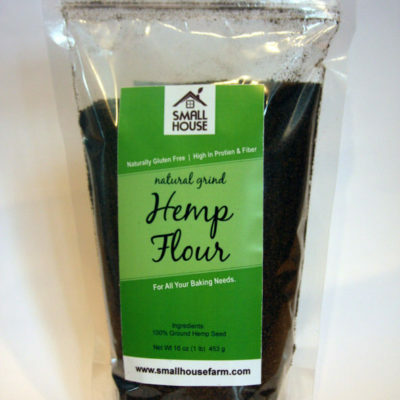 Instead of simply grinding flax seeds to make it, our seeds are first run through the press before milling. This makes for a very unique texture and it really brings out the delicious flavor of the seed! You also may never find a flax meal that is this fresh. We press and mill within the week of your purchase! Flaxseed is a rich source of healthy fat, antioxidants, and fiber. The seeds contain fiber, protein, lignans, and the essential fatty acid alpha-linolenic acid, also known as ALA or omega-3. The nutrients in flaxseed may help lower the risk of diabetes, cancer, and heart disease. For this reason, it is sometimes thought of as a functional food, a food that can be consumed to achieve health purposes. Flax is one of the oldest fiber crops in the world. It is known to have been cultivated in ancient Egypt and China. In Asian, it has played a role in Ayurvedic medicine for thousands of years.